GULF VIEW lot where a mobile home used to be, so all tap fees and impact fees have been paid. Lot has been cleared of, but hte carport is good and is still there. 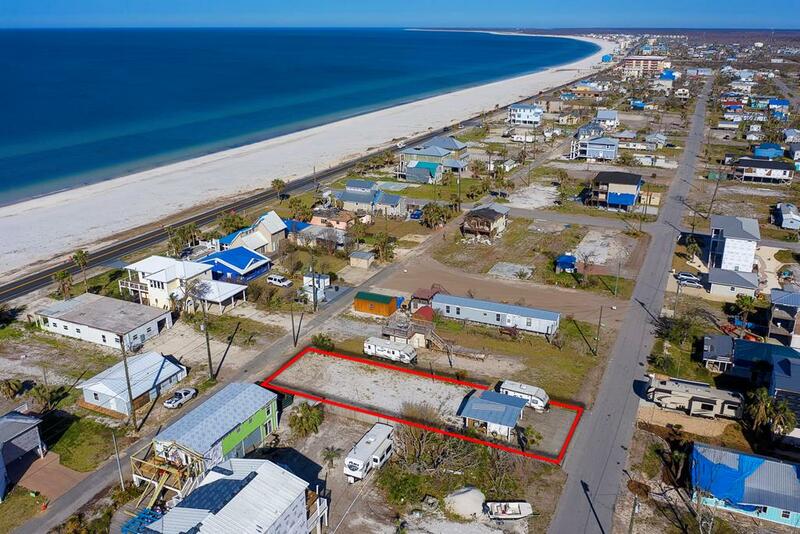 This lot has both front and rear access and is only 2 lots away from the dedicated beach. Really a nice area and so close to the water (2nd tier)! !